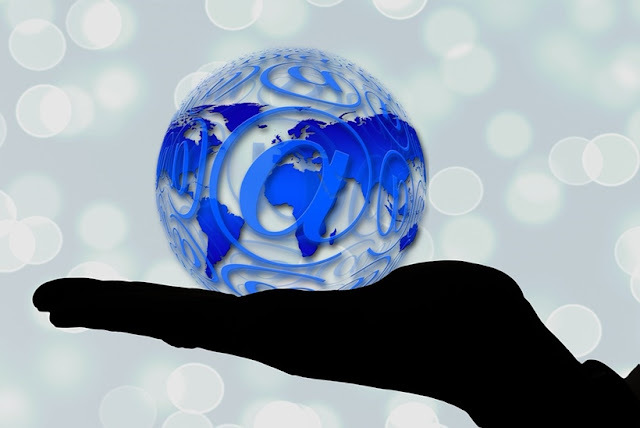 ● The Necessary Protocols - To have email flexibility, the email hosting company you choose should be able to provide IMAP/POP and SMTP access. IMAP and POP (also POP3) are protocols needed in accessing emails. IMAP is generally regarded as the better protocol since it is great for accessing emails through multiple devices, something most email users are likely doing. As emphasized by UK email hosting provider LCN, “IMAP is the preferred way of getting mail across desktop, tablet and smartphones.” With POP, emails are downloaded to a device and the server copy is deleted, so only one device can access the emails received. SMTP, on the other hand, is required for the delivery of emails. ● Security - Needless emphasizing, your email system should be secure. As such, you must find an email hosting service provider that comes with virus protection and firewall features. It’s also an advantage if the email hosting service provider provides TLS encryption. ● Spam Protection - This is a basic feature email hosting services should include. See to it that the spam protection system provided is reliable and efficient. ● Email Filtering - Different from spam filtering, email filtering is the ability to organize or segregate your emails according to rules you set. This feature lets you sort emails as you receive them or sort emails you have received as you deem fit. ● Customer Service - As mentioned, setting up and maintaining your email server can be a complicated and tedious process. You don’t want hiccups or glitches making things even more difficult especially if you are handling everything by yourself. You need to make sure that your questions, complaints, and concerns will be promptly addressed. ● Other Features - Other features worth considering are autoresponders, email forwarding, and webmail. Autoresponders allow you to send automatic replies to emails you receive based on certain triggers. Email forwarding is a feature that lets you forward the emails you receive in one email address to another email address you own. This means you don’t have to switch to a new email account if you want to get emails using a different email address. Webmail, on the other hand, makes it possible to access your inbox using a web browser, which is basically what happens when you use the web-based interface of free email services.